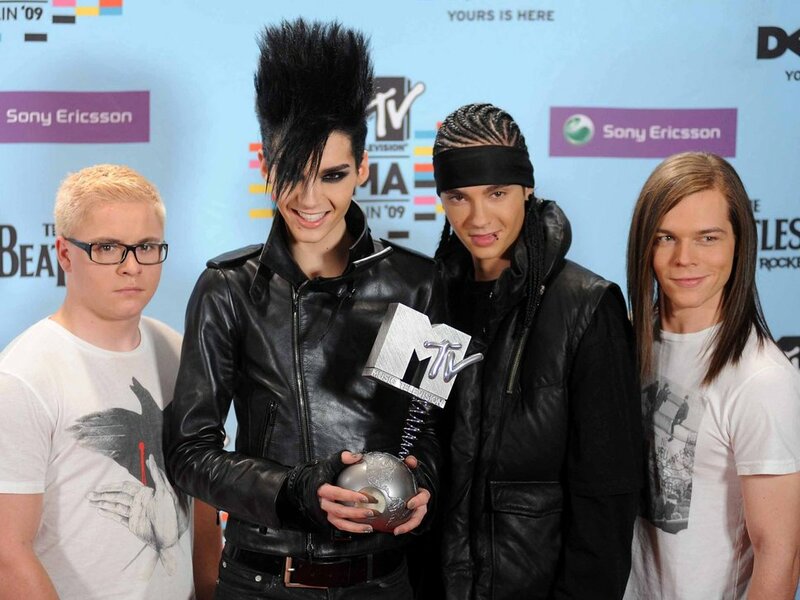 ++ TOKIO HOTEL Liebe Immer ++ » TH, THe #1 Greatest Reason to Move to Germany! TH, THe #1 Greatest Reason to Move to Germany! 6 Great Reasons To Move To Germany! Posh24 live in Germany! We are so excited that Posh24 is growing so fast all around the world! We had so many visitors from Germany that it was a natural choice for us to go launch a German site too! Major celebs like Tokio Hotel, Bill Kaulitz, supermodel Heidi Klum, Hollywood starlet Diane Kruger, fashion design guru Karl Lagerfeld, the lovely Claudia Schiffer and record breakiing Michael Schumacher all coming from Germany, its no wonder they are proud so of their celeb status! These superstars can now get more attention on posh24.de!